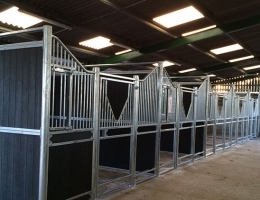 Our expert team have fitted many internal stables across the country. 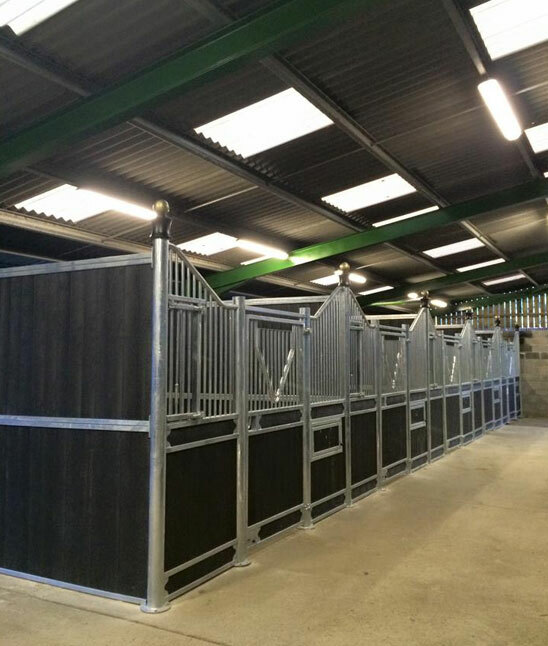 Whether you require us to work with an existing space or build you a complete new equestrian complex, we can accommodate your requirements. 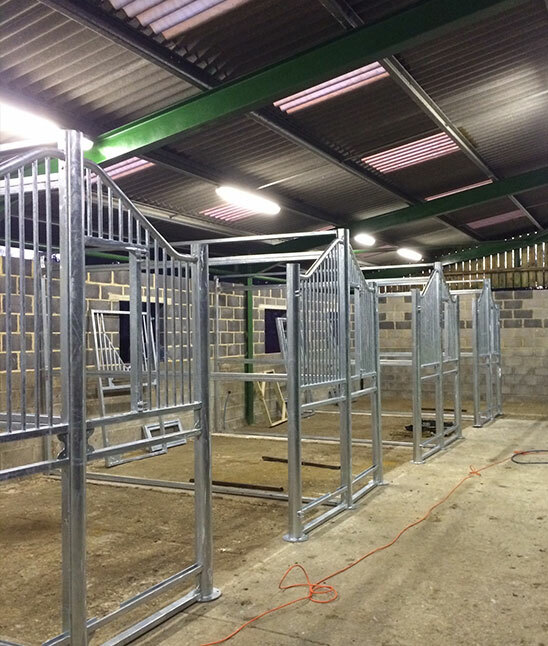 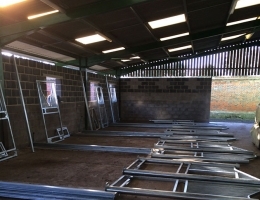 Our stables and internal stables are built to order and partitions can be made in any size required. 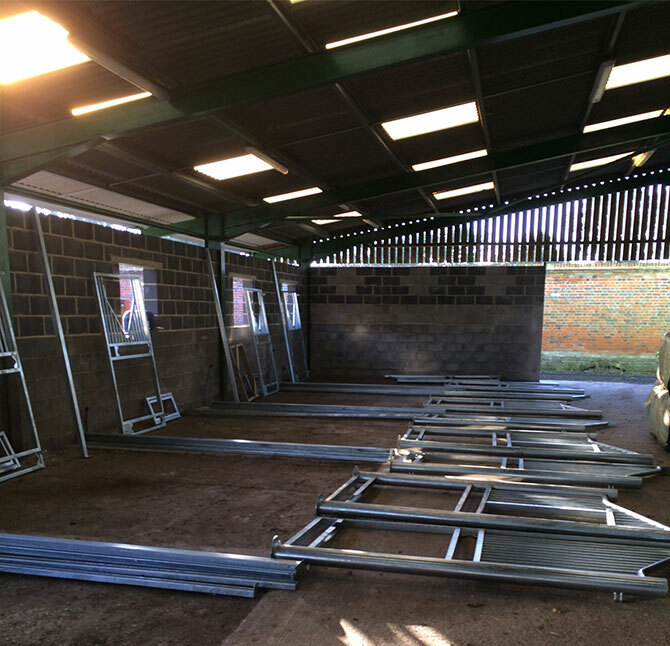 We can design stabling solutions to work with your existing space and our expect team will be on hand to ensure you get the best stables. 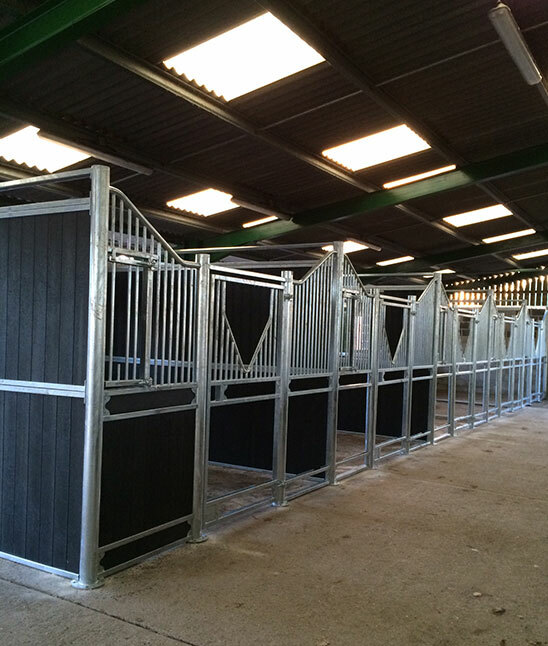 We work with the finest materials and can create a bespoke stable and internal stables unique to you. 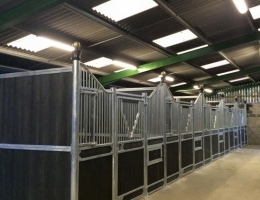 Whether you require dark, modern, traditional, metal or timber, Ashford Stables are able to meet and exceed expectations. 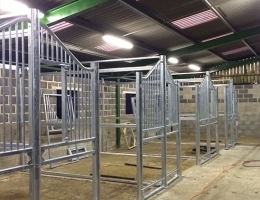 Please take a look at our recent internal stable work below and get in touch with our team for a free, no-obligation quote.